The chief minister’s campaign aims to obliterate signs of Muslimness in the public sphere, ignoring the state’s real problems. By choosing Adityanath as its chief minister for Uttar Pradesh in 2017, the Bharatiya Janata Party made it clear that it was not going to shy away from hardline Hindutva. Adityanath, the head of a major temple in eastern Uttar Pradesh, makes no bones that he is a champion of Hindu nationalism. 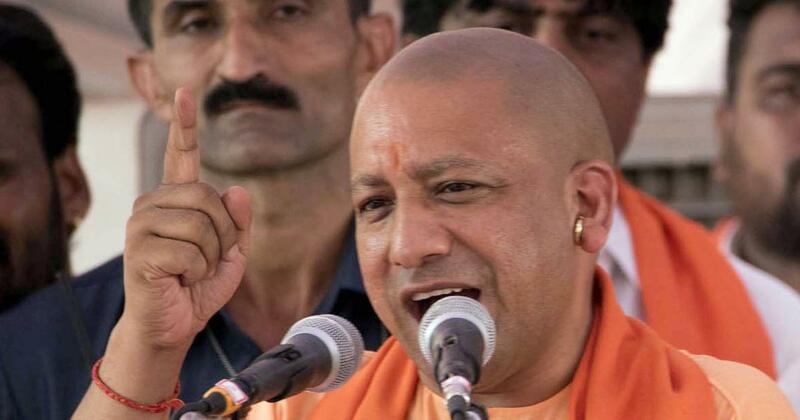 With a fondness for extreme statements (he has called for the installation of statues of Hindu gods in mosques and compared Bollywood star Shahrukh Khan to a Pakistani terrorist), Adityanath at the time of his election faced charges of attempted murder, criminal intimidation, rioting, promoting enmity between different groups and defiling place of worship. Since assuming office, Adityanath has gone on a renaming spree. The civil terminal of the Indian Air Force’s Gorakhpur airport was renamed after the founder of the monastic order he heads. The chief minister also proposed that the defence airport in Bareilly be named after the sect he heads, the one in Kanpur after freedom fighter Ganesh Shankar Vidyarthi and the Agra facility after Hindutva ideologue Deen Dayal Upadhyay. The iconic Mughalsarai Railway Station was also rechristened the “Pandit Deen Dayal Upadhyay junction”. Allahabad, a city founded by Mughal Emperor Akbar, was renamed “Prayagraj” and on Tuesday, as part of his Diwali speech, Adityanath announced that Faizabad district would now be called Ayodhya. Adityanath’s prolific, attention-grabbing renaming of places to bolster his Hindutva ideology has given rise to Internet parodies of this tendency, but it is no laughing matter. Adityanath’s campaign aims to obliterate signs of Muslimness in the public sphere. Earlier, during his tenure as Member of Parliament from Gorakhpur, Adityanath had used his political clout to informally rename neighbourhoods that were perceived to have Muslim connotations: “Urdu Bazar”, for instance, became “Hindi Bazar” and “Humayun Nagar” was rechristened “Hanuman Nagar”. In an interview after he became chief minister, Adityanath even claimed he was ready to rename the “Taj Mahal” to “Ram Mahal” as well. 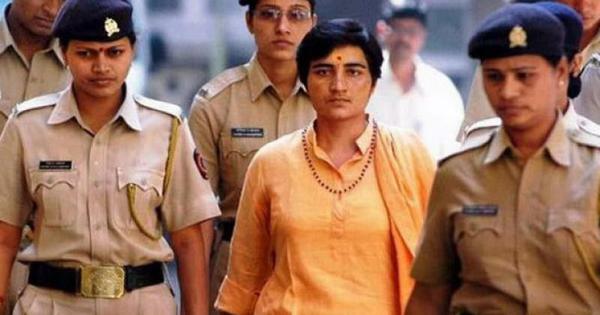 That the politics of Uttar Pradesh now revolves almost completely around the nomenclatural bullying of a minority population is doubly tragic given the state of affairs in the state. Uttar Pradesh is one of the poorest, most dysfunctional places not only in India but the world. A recent study published in the medical journal Lancet noted that a baby is twice as likely to die in its first month if born in Uttar Pradesh instead of sub-Saharan Africa. Life expectancy in Uttar Pradesh significantly lags behind bordering Nepal. The state’s GDP per capita, adjusted for cost of living, is lower than that of Nigeria and Bangladesh. In 2018, Kanpur in Uttar Pradesh was declared by the World Health Organisation to be the world’s most polluted city and the state’s human development is similar to the level in Pakistan. In other word’s, governance in Uttar Pradesh should be in emergency mode, fighting the incredible host of problems besetting the people of the state. The chief minister has his priorities wrong.